Dive offshore of Palm Beach Island and explore some of Pura Vida's favorite wrecks and reefs as they scout for sharks! 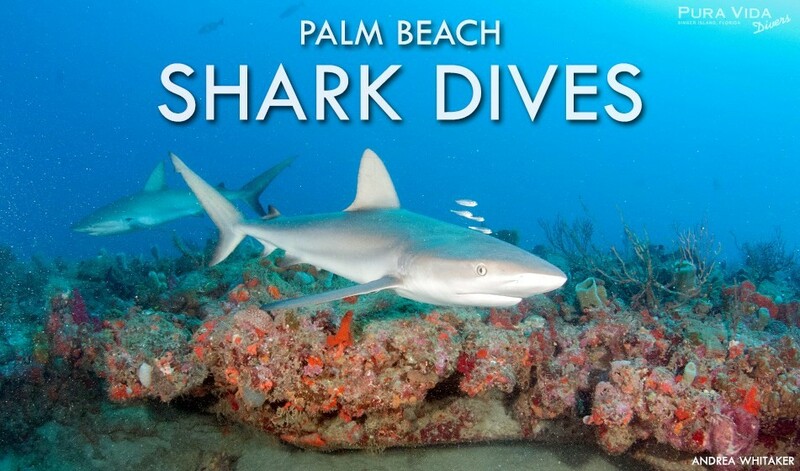 You’ll visit our most shark-friendly sites, and observe these magnificent fish firsthand. These are NOT baited dives. Pura Vida Divers is a conservation oriented company. They believe in passive observation of our favorite marine species in their natural habitats. Click here to book your spot before they are all gone! Want to have your tanks on the boat instead of hauling them down?